AmeriCommerce online stores give you the ability to export data. You can export many different items, ranging from customers to orders to products. 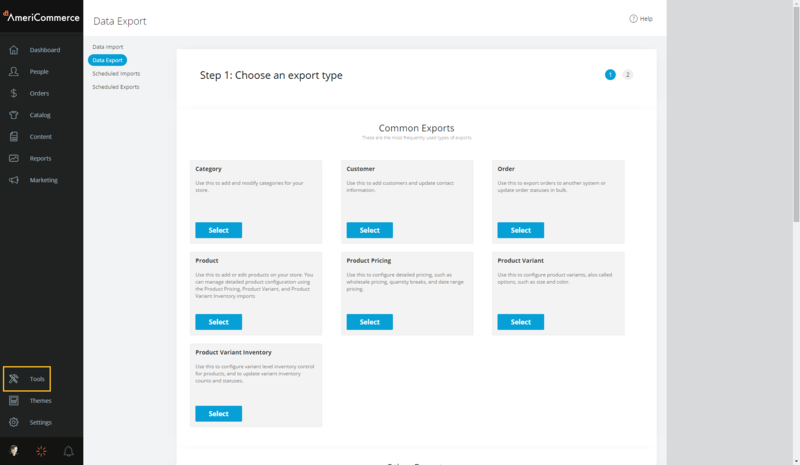 The steps for exporting are similar to the import process. Like the import tools, export options are available under Tools > Data Export. Because the exporting process for each area is similar, we use the Order Export in this KB. Store - (if applicable) select the site from which you would like to export information. You can set it to [All] to view orders from all stores. Email after Completion - sends an email with the download file to the email address specified. Category- Select which category (or leave blank for root/ALL) you want to export the data for. 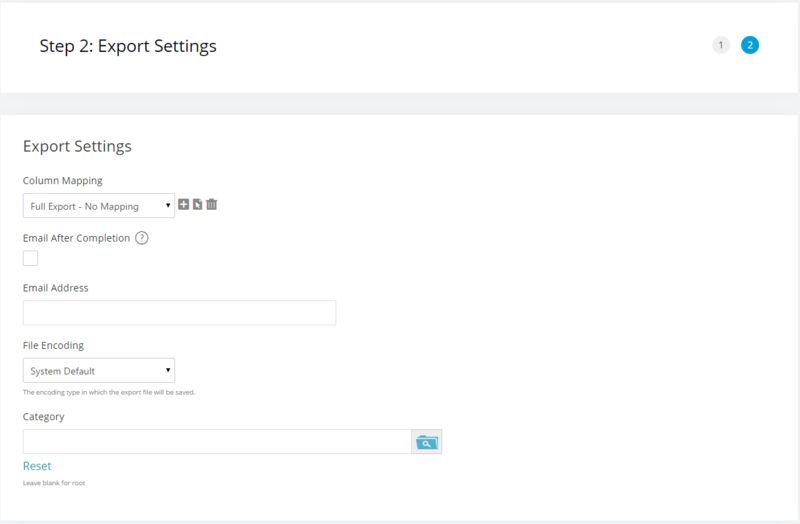 After you have set the criteria, click the Export button to proceed to the next page. You can download your entire order history by leaving all criteria fields blank. This will bring up the Output Format page. After clicking the new or edit icons, the following popup will display. You can alter or set up the column mapping here. After making the needed changes, you need to scroll to the bottom of this window and click Save. AmeriCommerce Column asks if you want to export this field. By default, all fields are exported in AmeriCommerce online stores. The column is the name we use for the field. 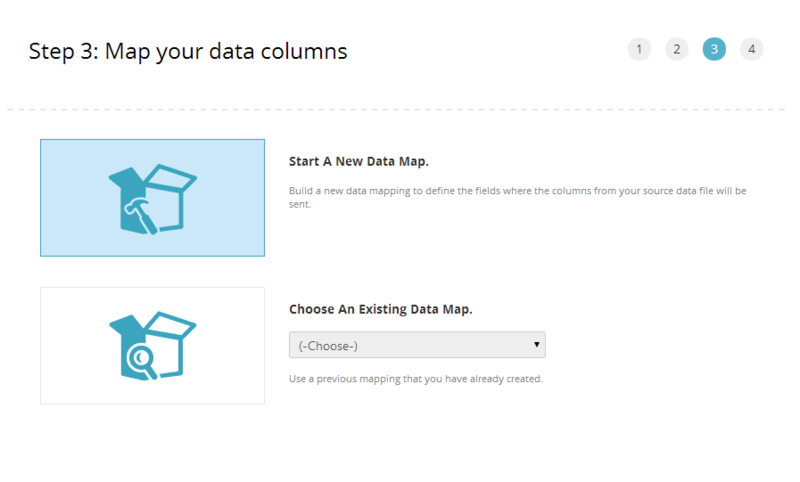 Like column mapping during a data import, this step allows you to change any column to a different name. If you have your own tables for importing and exporting data, it is important to pair each column of information. You may want to use our format, but choosing your own is not a hassle. 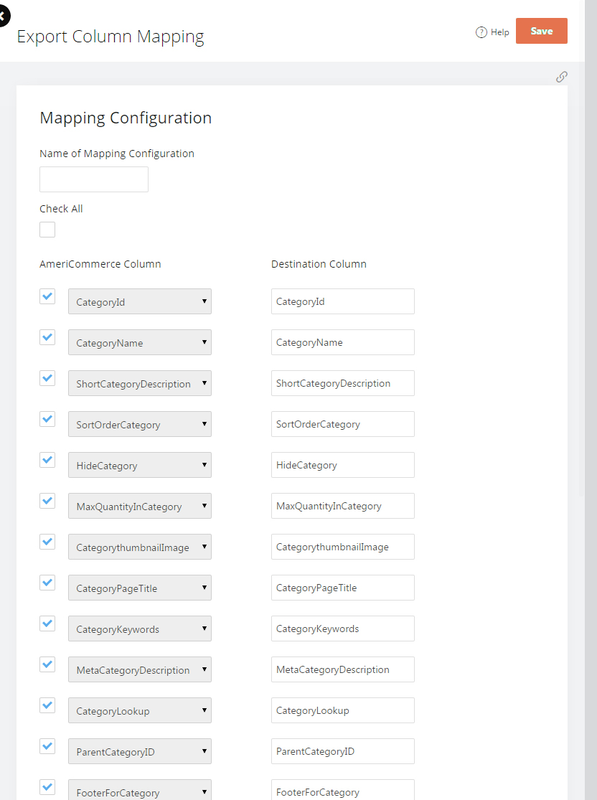 Once you have mapped the columns the first time, you can save the configuration at the bottom. The next time you export this file, the settings will be available for selection. The final step simply involves clicking on “Export” button, and saving the file to a location on your computer. After exporting your data, you have the flexibility to use it for a variety of purposes. You can integrate customer data into your accounting system. Order lists can be exported into an order management program or shipping system. You can feed your catalog into product management software. You can update files and import them back into your AmeriCommerce online store. Is there anyway to customize the order that these columns are sorted? For instance, what if I wanted 'CustomerEmail' in the first Column followed by 'OrderID'? @Kevin, I'd like to know the same thing. Was there ever a response?